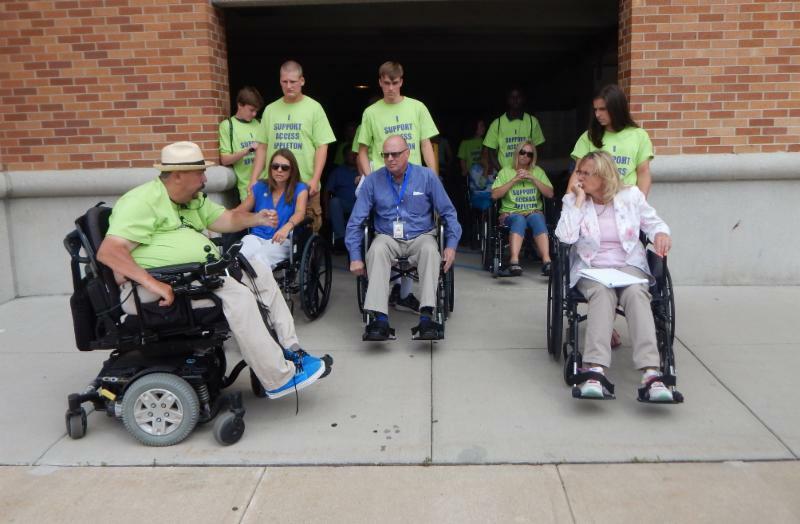 This summer marks the 25th anniversary of the Americans with Disabilities Act and the launch of ADI's new program called "Access Appleton." We've teamed up with Inclusion Solutions to make access improvements affordable for properties within the Business Improvement District through our façade improvement grant. Accessibility is how our business community welcomes every customer. Mayor Tim Hanna says improvements like these help make Appleton stand out amongst other communities. 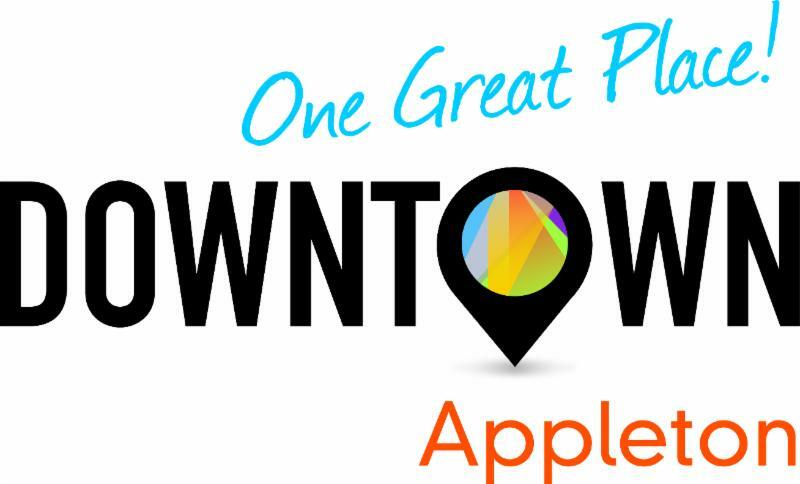 "Appleton's downtown plays a huge role in what makes us who we are," Hanna said. 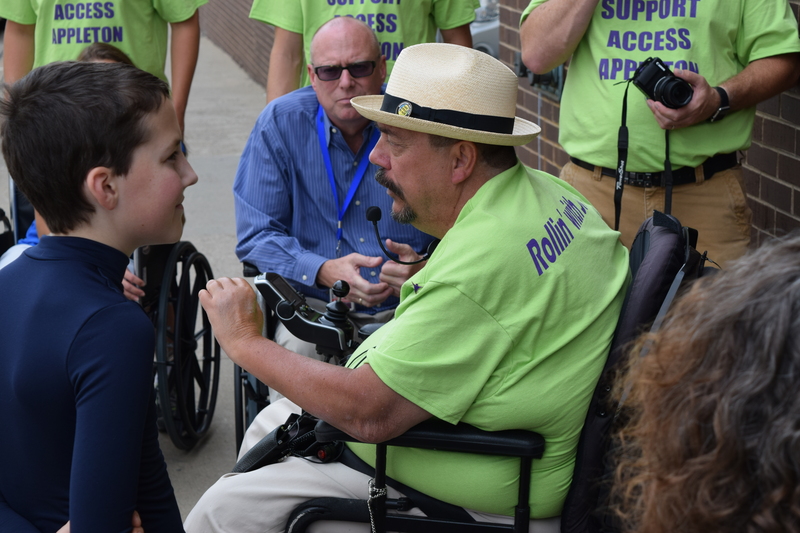 "We want that statement to reflect that we are accessible for everyone because breaking down those barriers for people with disabilities helps make Appleton that 'One Great Place' we know we can be."